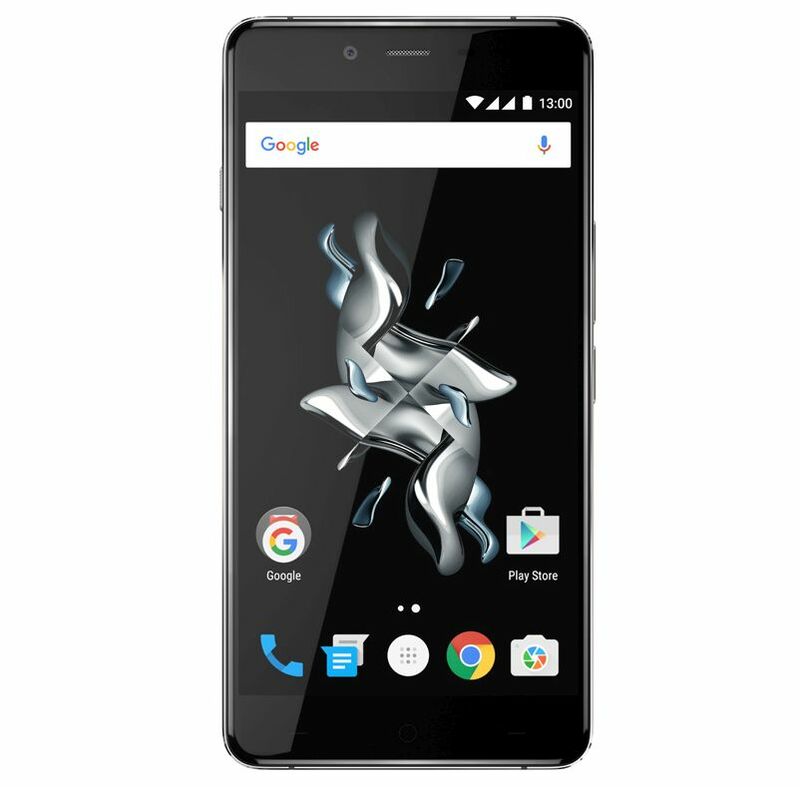 OnePlus has announced the new smartphone, OnePlus X in India. It’s basically the trim or mini version of OnePlus. The OnePlus X has 5” Full HD AMOLED Display with 441PPI & Gorilla Glass 3, 2.3GHz Quad-Core Snapdragon 801 processor which is mated with 3GB of RAM & Adreno 330 GPU, 13 MP Rear & 8 MP Front camera. OnePlus X has two new fields of art – glassware and ceramic. The OnePlus X Onyx is built from black glass on a metal bezel. The backplate is smooth, glossy and mirror-like finish. The wait of this variant is 138 gms which is lightest and slimmest OnePlus device to date. The OnePlus X has a 13MP rear camera with f/2.2 aperture, Optimized white balance and saturation. The rear camera also get Phase detection autofocus which focus on subject in just 0.2 seconds. On front it has 8MP camera with Beauty mode. 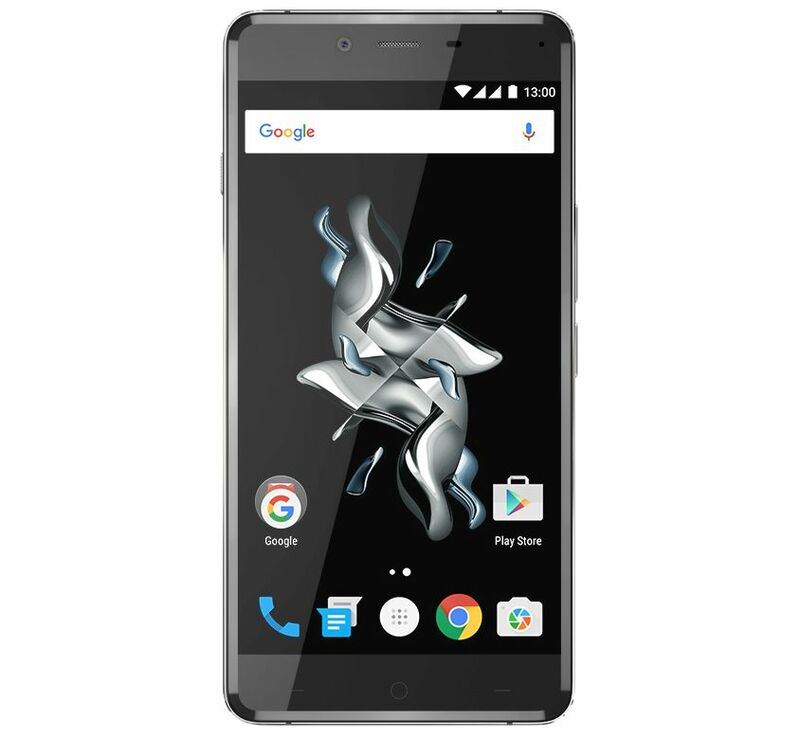 OnePlus X comes with 3GB of RAM, 16 GB Internal Memory with support of MicroSD card. OnePlus X support dual nano SIMs.